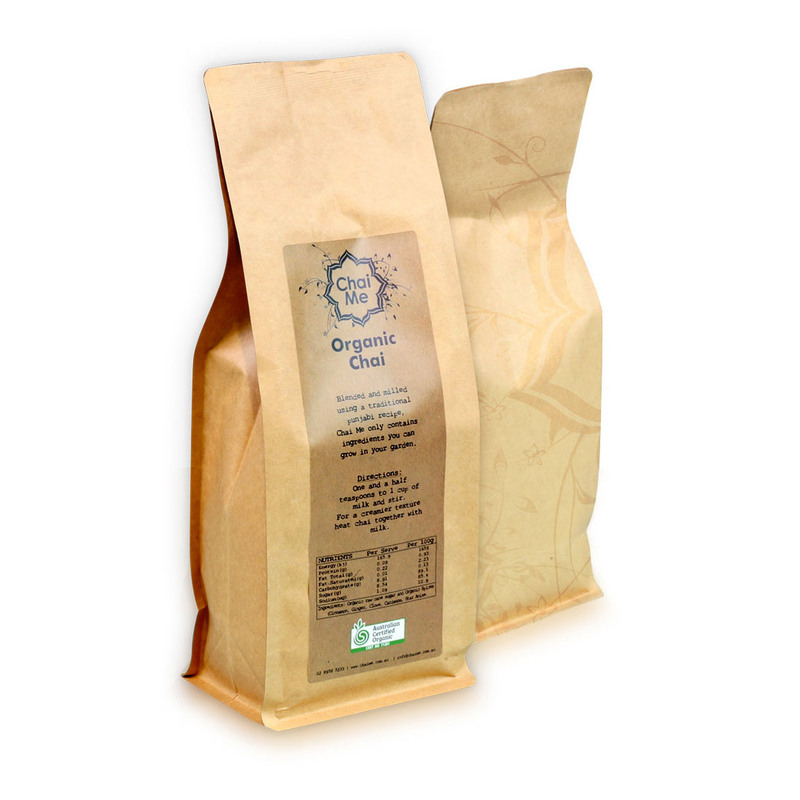 Organic Café Blend‎ – Real, Authentic, Organic Chai Latte Powder. 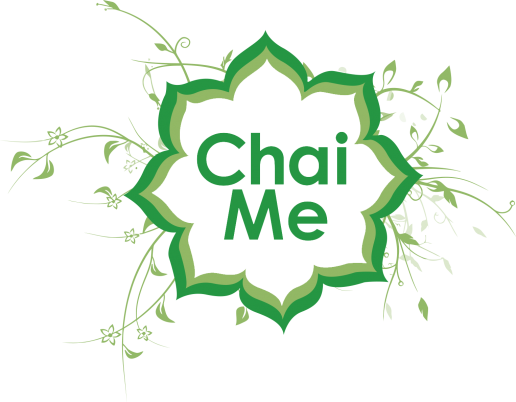 Chai Me Organic Chai Tea Powder is created using an authentic Punjabi recipe, the spices used are sourced directly from Indonesia, Sri Lanka and India. Blended with organic raw sugar, Chai Me Organic Powder has a haunting spicy aroma and velvet finish. Add 15-20g of Organic Chai Powder (2 teaspoons) blended with (180mls) milk of your choice (we prefer soy) to a stainless steel jug. Steam and texture to 60 degrees, pour into your favourite mug and garnish with cinnamon or spice of choice. Some more great recipes are available here. This product is 100% Certified Organic, made in Australia using local & imported ingredients.